Comprise solutions automate workflow for both staff-assist and self-service payments. 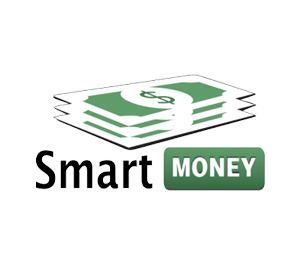 Smart Money Manager is for over-the-counter transactions while Smart Kiosks enable self-service. 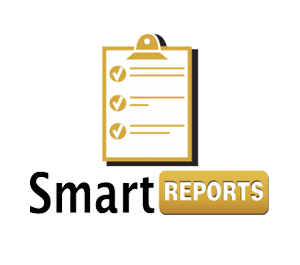 Both solutions can credit payments in Library Management or other billing software. Click the learn more buttons below to view a detailed product page.